Rutgers University Women in Engineering Initiative (RU WEI) was established to provide support for current and future female engineers and to engage alumni, industry, and other partners in Rutgers engineering programs. While the field of engineering might once have been dominated nearly exclusively by men, more and more women are not only studying engineering, but finding professional success and attaining leadership roles in dynamic industries. 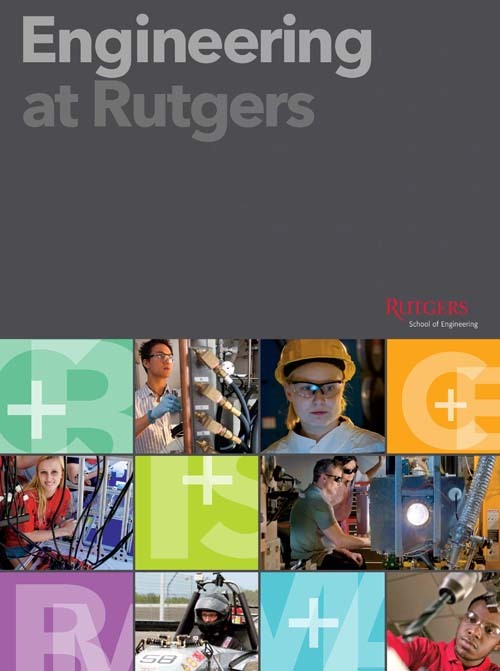 Rutgers continues to recruit and retain an ever increasing number of women to its engineering program. It is a national leader in awarding doctoral degrees to women, and includes many women among its faculty. The School of Engineering also includes a student chapter of the Society of Women Engineers and invites alumnae to return to campus for mentoring and leadership advisory boards. The RU WELL program provides leadership development opportunities for female Engineering students. The students in the program attend seminars on leadership, share best practices from their experiences and have an opportunity for e-mentoring. This unique partnership between the School of Engineering and Douglass Residential College provides incoming students the opportunity to live, learn, and connect to an active academic and social network designed to ease the transition to Rutgers and facilitate success in engineering. Find out more information on the Reilly Douglass Engineering Living Learning Community by visiting our web page. TARGET engages 6th-11th graders in hands-on projects during one-week, grade specific programs during the summer. Introducing girls to the world of engineering can lead to exciting professional opportunities and discovery. 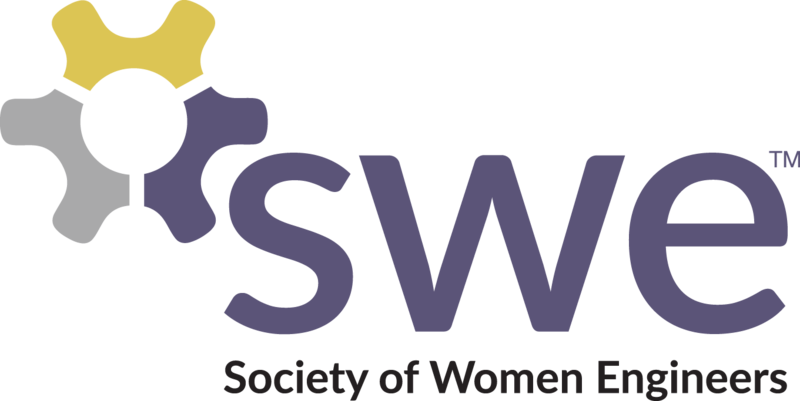 This student-run group, affiliated with Society of Women Engineers’ national organization, is open to undergraduate and graduate students in the Engineering program. The group organizes events and activities both on campus and in the community and provides an opportunity for engagement and professional development. Phi Sigma Rho is a student-run sorority that is affiliated with the national Phi Sigma Rho sorority and offers opportunities for community service and campus involvement. For more information on any of these programs, please contact Candiece White (cawhite@soe.rutgers.edu).